In this episode we interview Paul Kenny, the Executive Director of the Freestyle Player’s Association to review 2017. 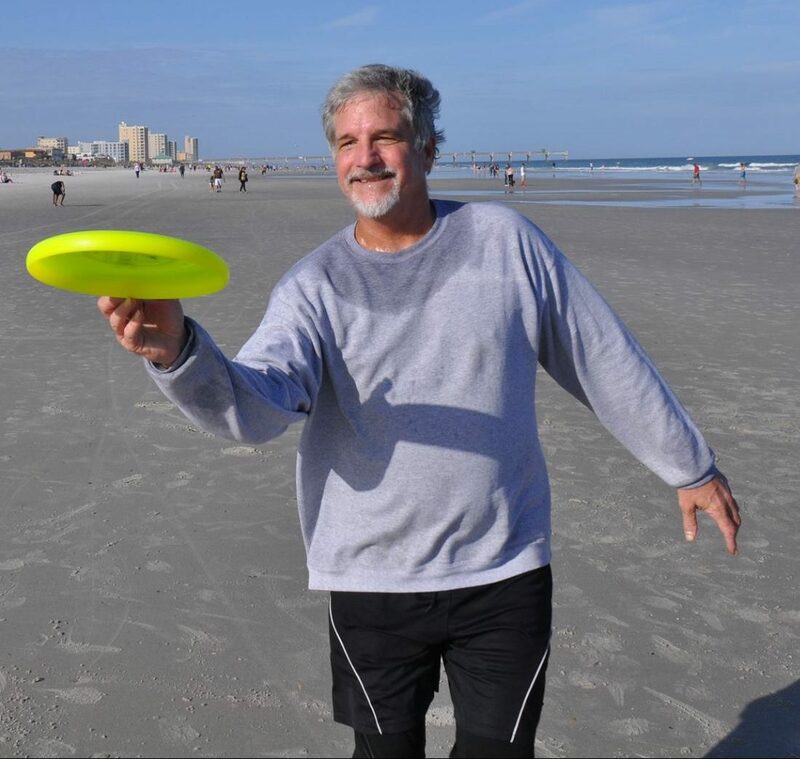 The FPA is dedicated to the growth of freestyle disc play as a lifetime recreation and a competitive sport. Find out who is on the board or directors; there are some new members. There is a great European presence, which is exciting. Remember, everyone on the board is a volunteer, so kudos to those who gives their time! Paul shares the year in review, which includes the new membership structure, member numbers, which are unique to each person, & creative ways they are raising money. Did you ever wonder where your money goes? Paul tells you. Hear about some of the most impactful tournaments of 2017. It seems like Ryan Young’s name comes up a lot when it comes to making big things happen. You rock, Ryan! To get in touch with the board, please go to freestyledisc.org or check out the FPA Facebook page. Thanks Paul, we appreciate you and all you do for the sport! 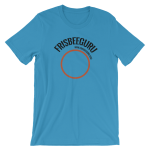 Have you purchased your Frisbee Guru mug yet? « Poll: Would You Like to Participate in a City vs City Event?